The Ledged and Braced Door is constructed with TG&V boards in a sturdy ledged and braced construction. 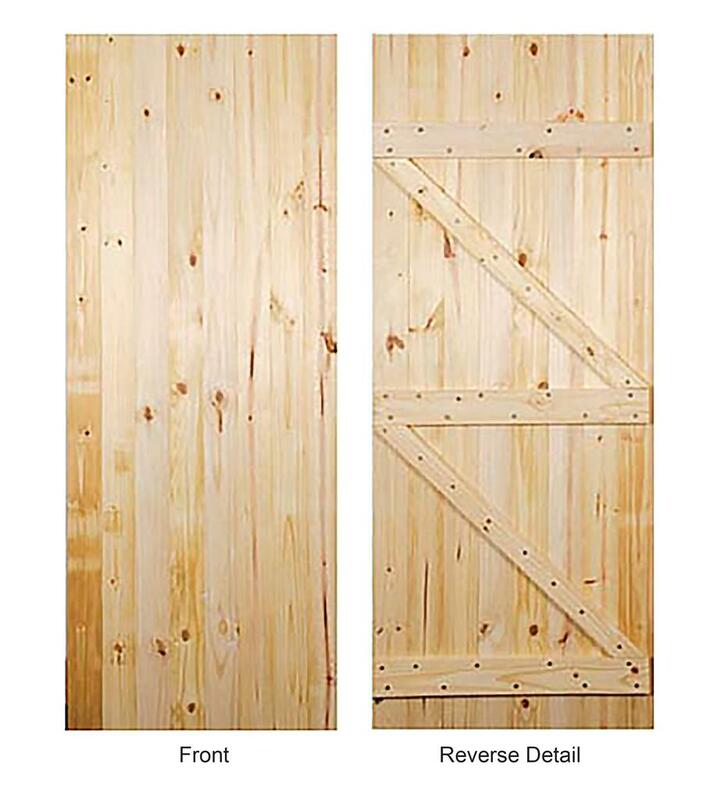 Made in Solid Pine from managed forests it is suitable for both external and internal use. Compliment your doors with our range of architrave and skirting. The Ledged and Braced Door is constructed with TG&V boards in a sturdy ledged and braced construction. 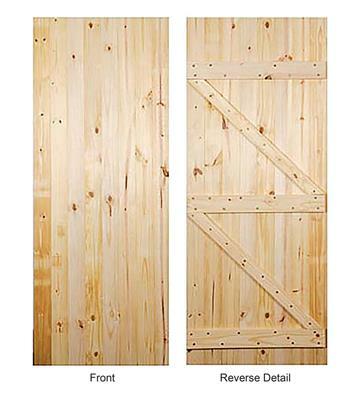 Made in Solid Pine from managed forests it is suitable for both external and internal use.